would create excessive junction temperatures. FAN1084M-3.3 also available with uncut center lead. 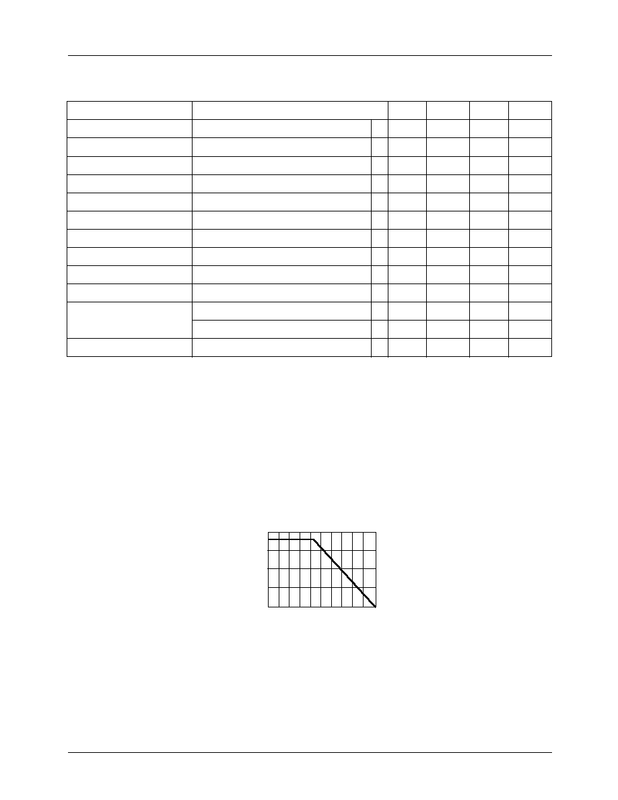 = 25�C unless otherwise specified. optimizes the frequency response with low ESR capacitors. the FAN1084 for low ripple and fast transient response. generate current large enough to do any damage. down and none of the protection circuitry is then functional.
) 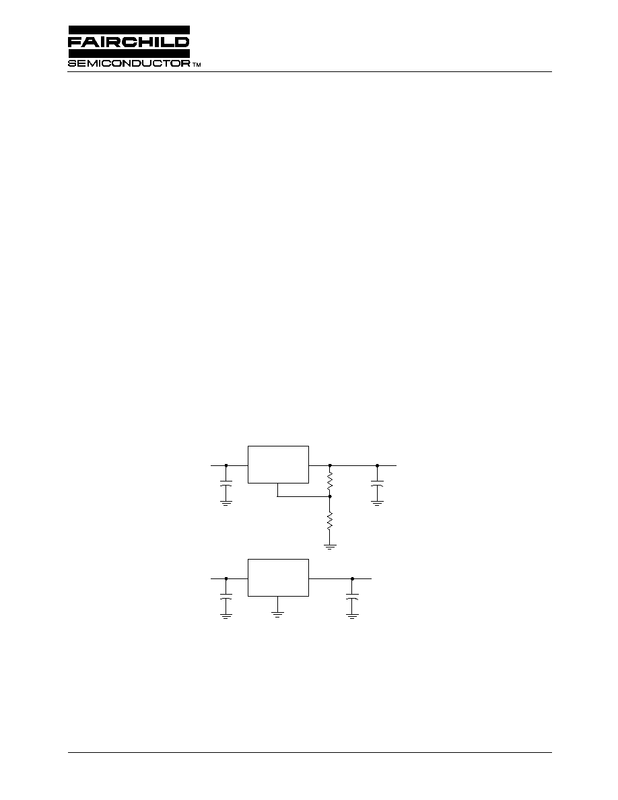 in the feedback divider network in Figure 2.
minimum load current of 10mA. The current out of the adjust pin adds to the current from R1. 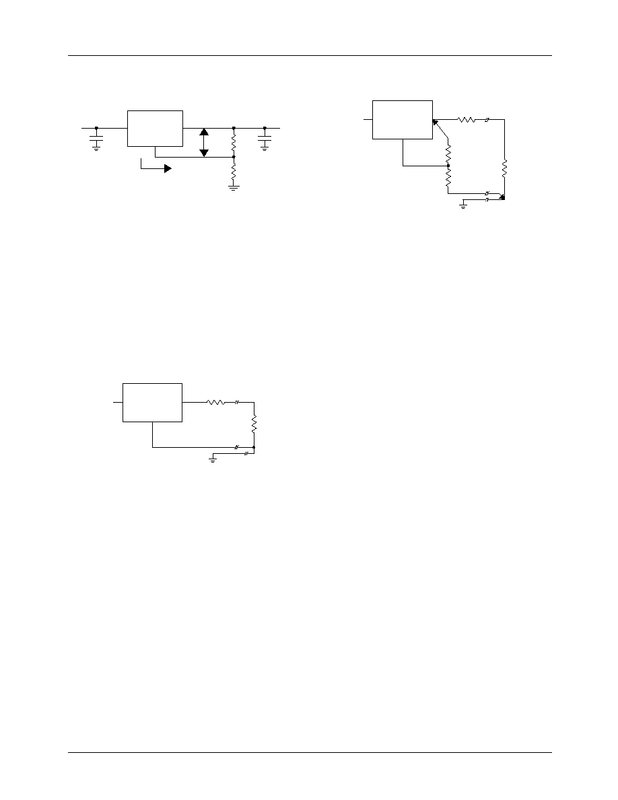 eration when a very precise output voltage setting is required. specification is measured at the bottom of the package. to the negative side of the load. 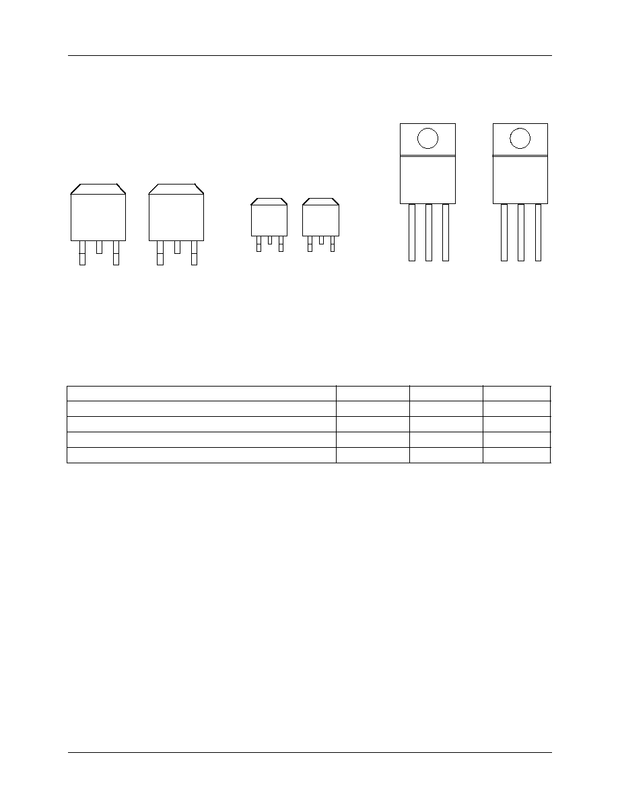 This is illustrated in Figure 4.
short as possible and to use large wire or PC board traces. ditions with internal power and thermal limiting circuitry. 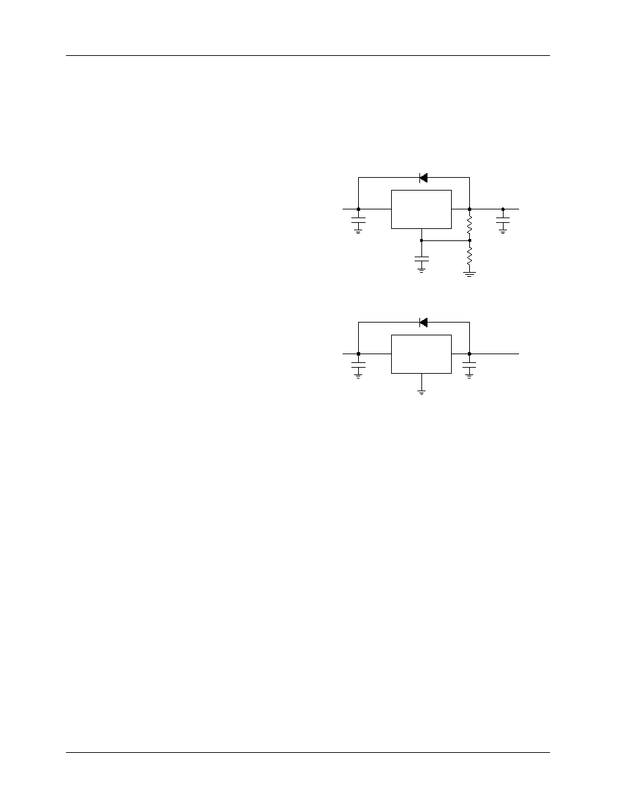 1.5V from a 3.3V source (3.2V to 3.6V). The junction temperature is below the maximum thermal limit.